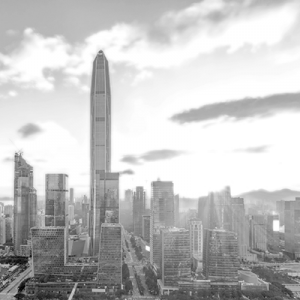 Since we started in 1996, we have sought to grow a company culture that actively contributes to meaningful social and economic development projects in China. Whilst we have contributed to several short term crises needs, such as earthquake relief or heating for orphanages, we focus our CSR efforts towards opportunities where we can actively participate with local communities in their own development, in a process where we all learn. Our service projects all fall into either educational or environmental initiatives. 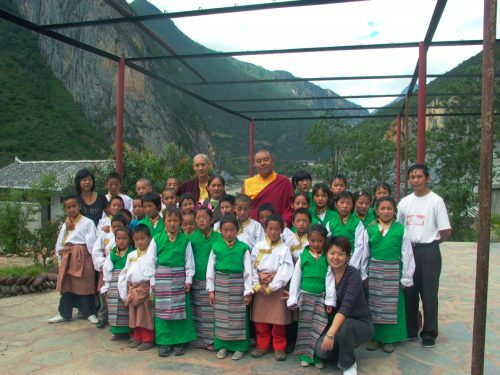 Following the 2008 Wenchuan earthquake in Sichuan province, donor funds were used to restore this damaged school. Working on a limited budget, priority was given to function. The use of local materials further kept the cost low. 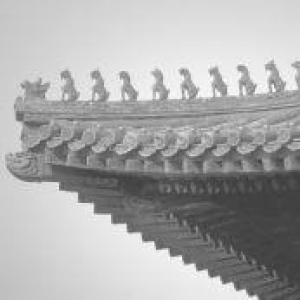 Design features include a traditional sloped Chinese roof and Chinese folk art murals relevant to the local area. Initially we prepared a simple schematic design for this remote Buddhist primary school in one of the poorest areas of China. 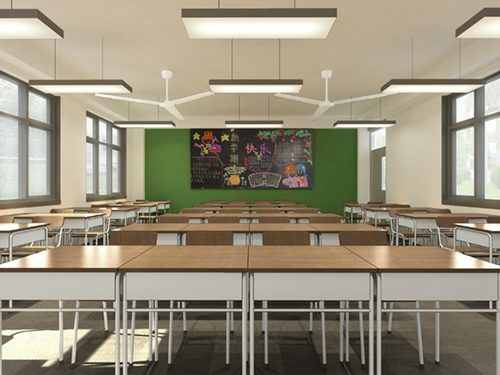 After a change of site and brief, we were able to support this project by sending one of senior designers to Diqing to contribute his time and teaching skills (in English and art) for three months, living and working at the school. There he also worked on the design and construction of the new school library. 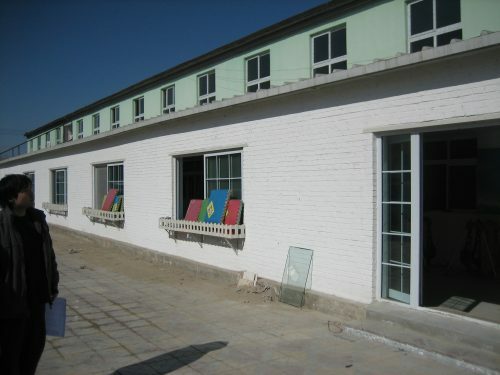 This very humble renovation project included contributing our design and fit out to expand this existing building on the outskirts of Beijing, as well as to refresh the look and feel of a building serving as home to some 20 orphans. Several of our staff have continued to visit this home in our personal time as ongoing voluntary service, inspired by the living example of the staff and children who live there. In this project, Robarts Spaces contributed our design for the masterplanning, architecture, and interiors of this Christian inspired children's village in Langfang. The project was designed to be built in phases and over a period of time dependent on resources. 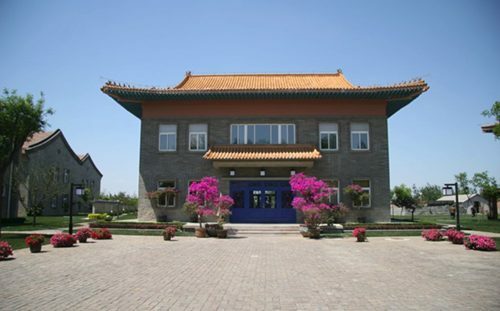 The design includes a welcoming courtyard with administrative building, clinic, and guest house, as well as a garden courtyard with 5 children's homes, multipurpose cafeteria, school, and recreational building; the garden features a "hands of hope" landscape wall honoring China's orphans and their adopting families. 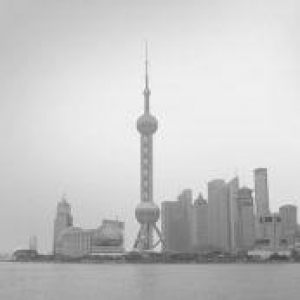 We initiated this service project in 2003 in Beijing, seeking to contribute meaningfully to developing resources and training for the character education of Chinese pre-school children and their families. 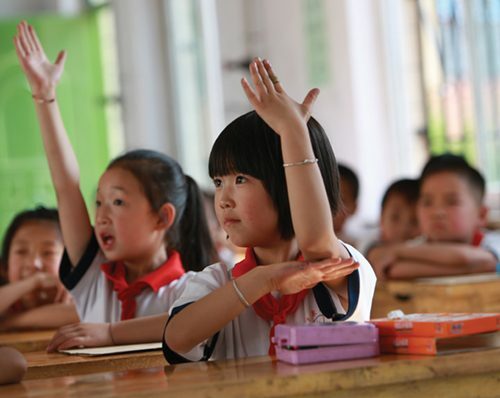 The materials we have developed through pilot projects in several Chinese schools in Beijing were first made available to the public in October 2008, by which time the program was already being used by hundreds of teachers and some 4,000 children in almost 30 schools. 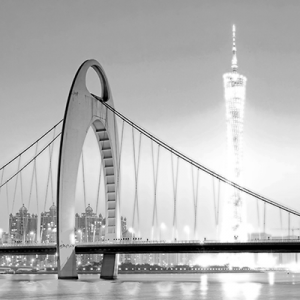 Today, the Day by Day Learning program is used by over 65,000 school children in over 250 schools throughout China. The program, comprised of a daily curriculum for children from 4 to 7 years old, includes a systematic program of interactive learning through games, art activities, inspiring quotations and stories that have been developed in collaboration with child educators, musicians, artists, writers and the Moral Education Department of the Chinese Academy of Education Science.